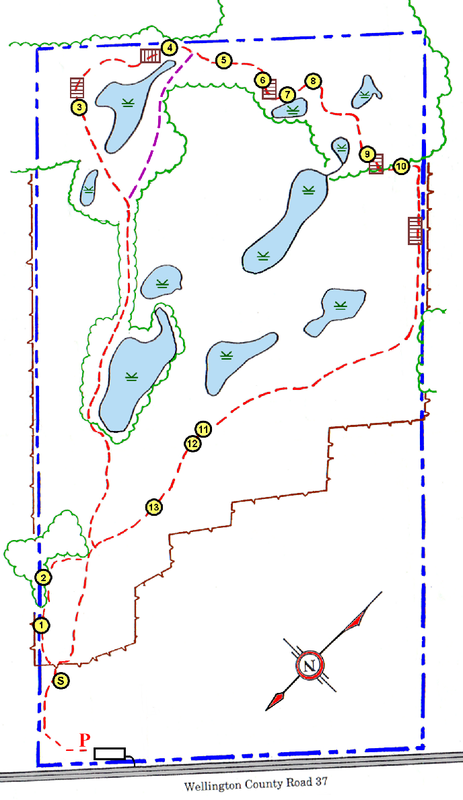 This is a map of the Starkeys' Loop Trail. 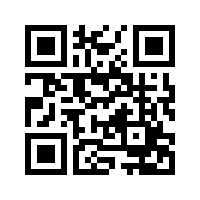 There are several points of interest, marked with posts with QR code signs. Click the numbers on the map to see more information on them.